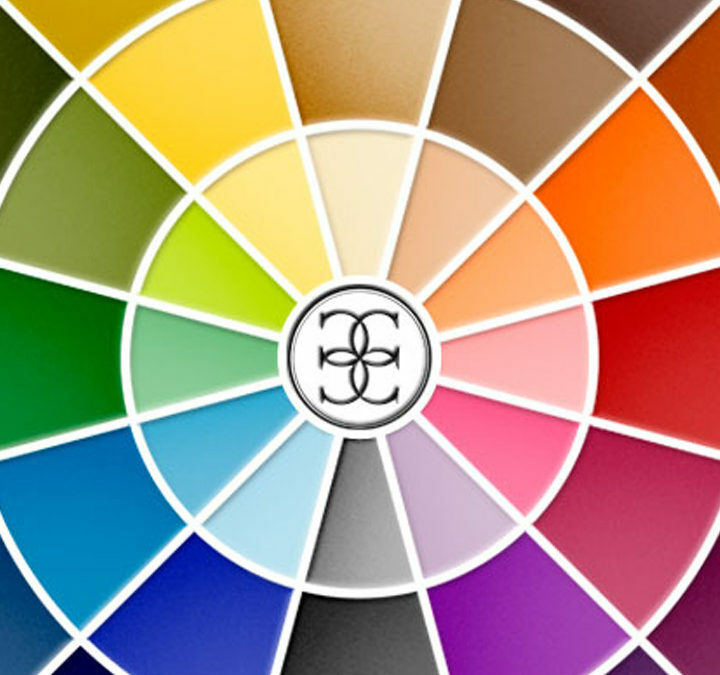 Color wheel is an extremely useful and necessary tool for makeup artists. It is also used as a guidance for decor designers, photographers and in the fashion industry. It establishes the best matches between colors and tones, and the worst as well. Even though it is a great tool, It does not mean it can be blind followed, at least not when it comes to makeup! Why? Simply because we are not only a pair of eyes! We have hair, skin and wear clothes and we have to consider us as a whole package! For instant, when looking at the wheel, you know that the opposite colors are complementary and are valued when they are side by side, and cancel each other out when blended together (this is how it works) but imagine myself for example (with my green eyes which according to the wheel match perfectly with red variations, including shades of pink and rosé) wearing a dark pink eyeshadow (“cold” color), but dressing an orange outfit, or yellow (“warm” colors)… What will happen? A clash of colors and tones that do not look good together at all, according to the same color wheel! 2- Not let it limit ourselves as artists! We can go beyond and take a risk, based on our creativity and common sense. 3- Remember that blending some colors (especially opposites in the color wheel) can result in a color mutation – ex. : the yellow is offset by purple, yellow with red turns into orange (pay attention to secondary and tertiary colors), etc. 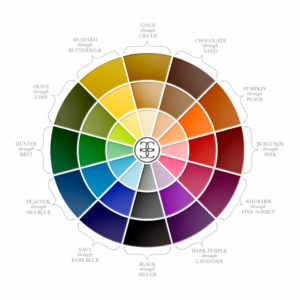 My tip is: go always for the color wheel but do not allow it to be “the boss” over you! This is my favorite one because it includes the black, which doesn’t show up in most wheels for being considered in fact “the absence of color”, not a color itself! But it is out there (especially in our wardrobes!) And we cannot ignore it, right? LOL.